"On the edge of the Amazon in the ’60s, a sound emerged that united Peru’s indigenous melodies with Colombia’s highly-danceable cumbia rhythm, surf rock wah-wah pedals, and rock and roll’s organ-playing. These cumbiasamazonicas migrated to Lima and became chicha, the soundtrack of empowerment for the era’s newly urbanized indigenous population. 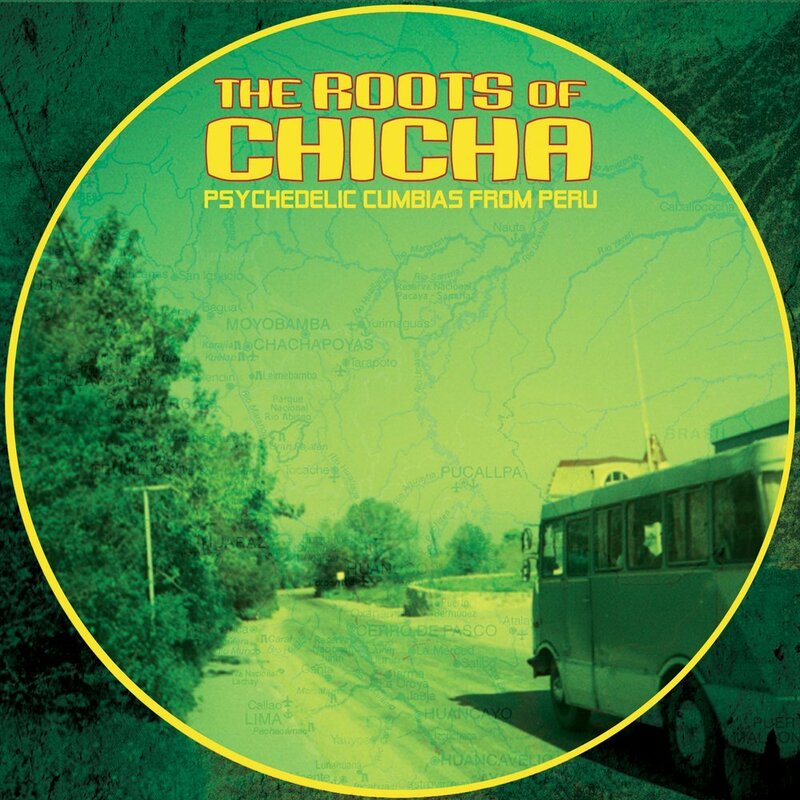 The Roots of Chicha: Psychedelic Cumbias from Peru on Barbès Records features six of the most compelling bands from the scene, before the sound became watered down with pop aesthetics and cheesy synthesizers.